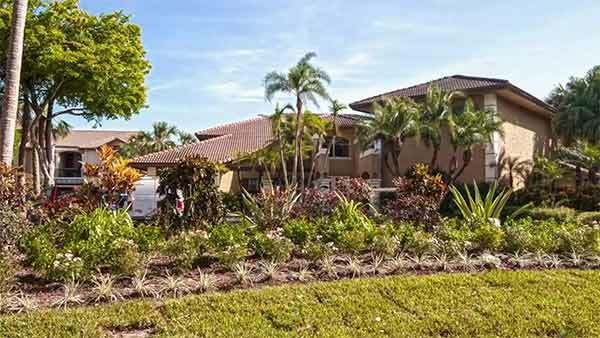 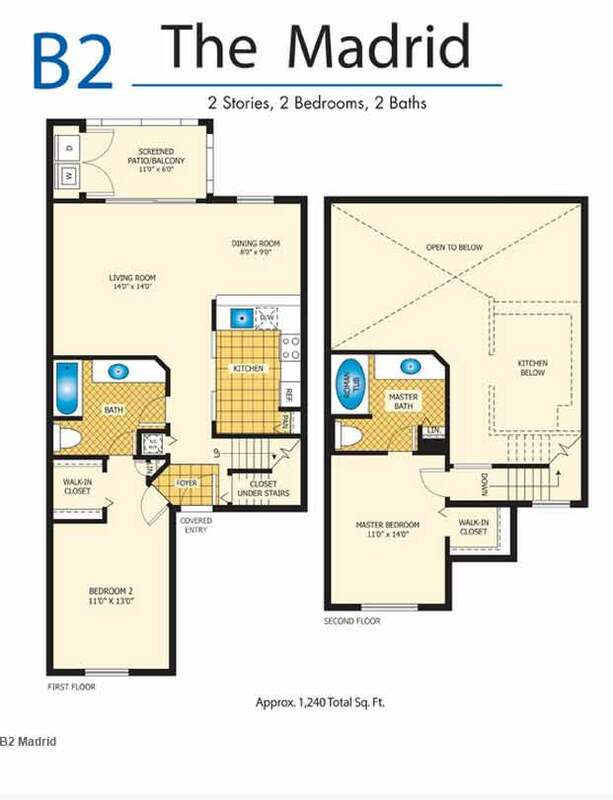 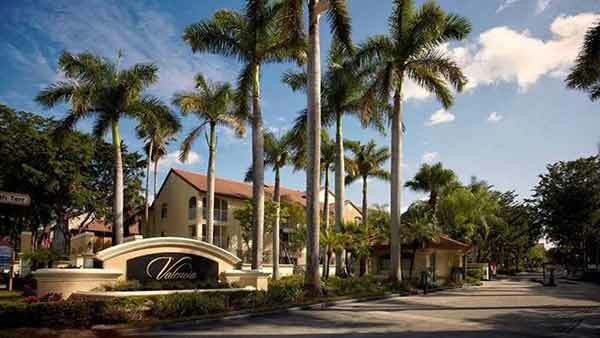 Valencia at Doral is nestled in the heart of Doral offering a balance of luxury, privacy, and comfort. 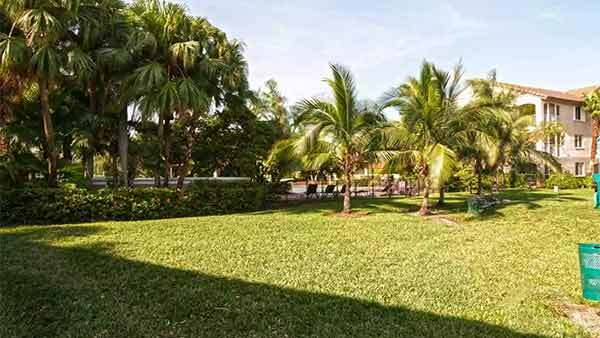 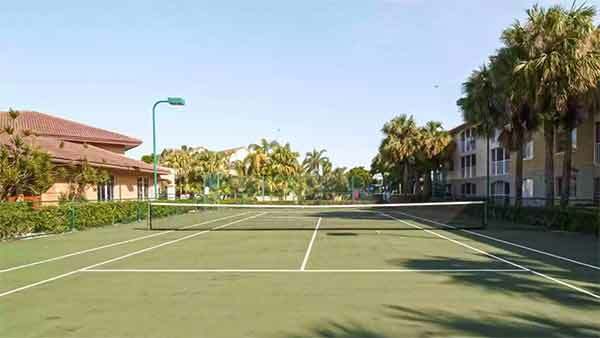 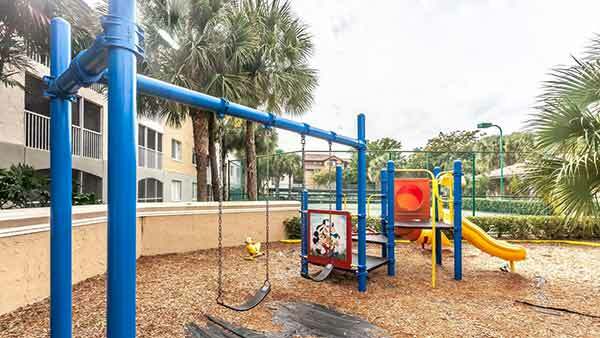 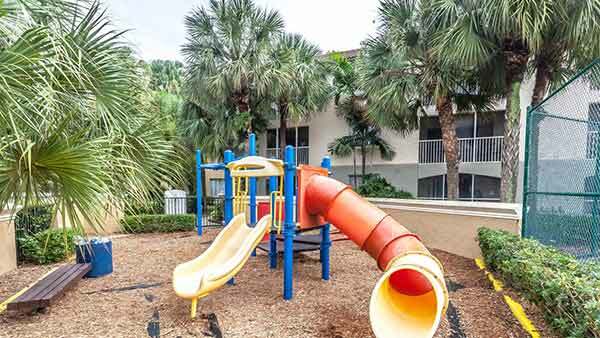 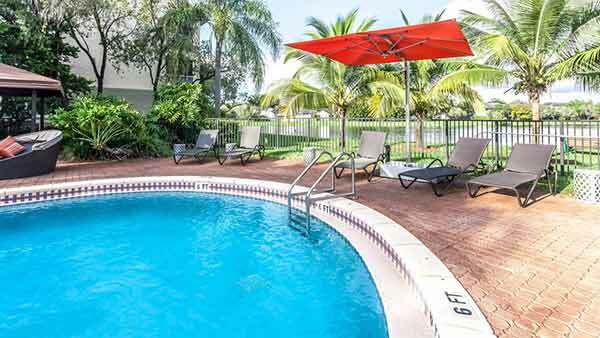 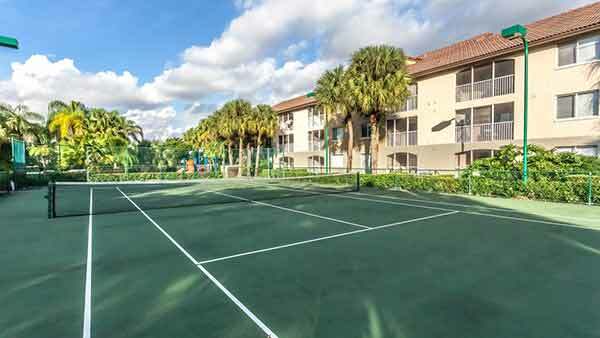 Centrally located in Doral Park, Valencia residents enjoy units with lusciously green golf course views, as well as magnificently serene lake views. 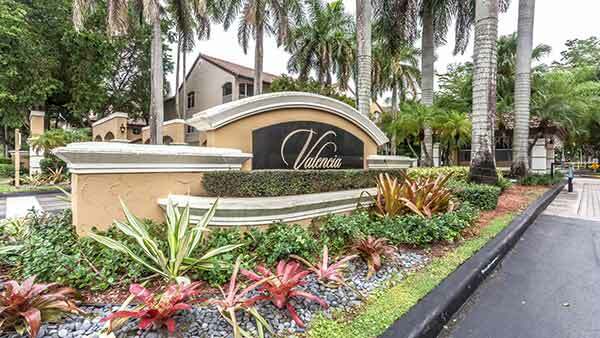 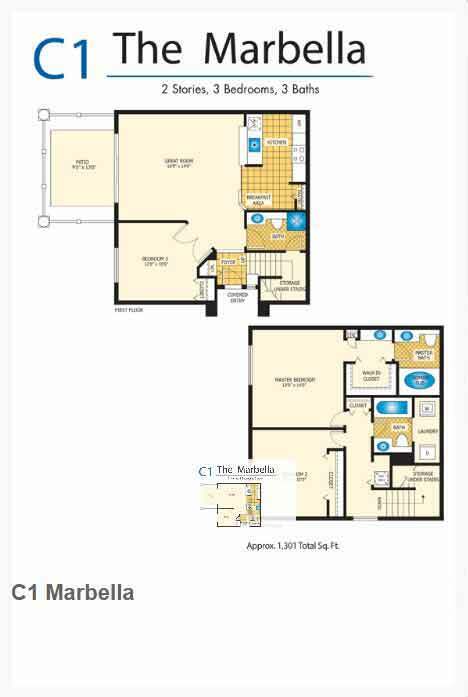 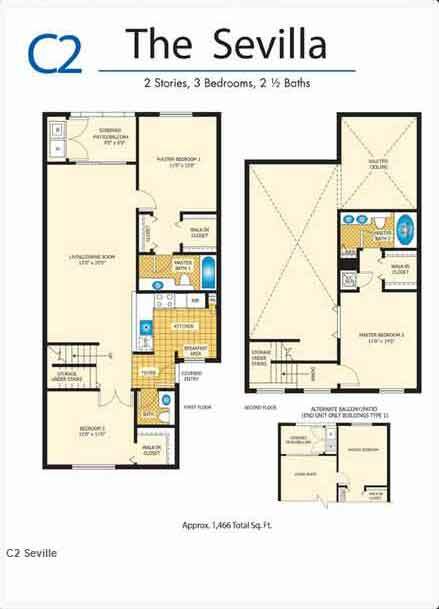 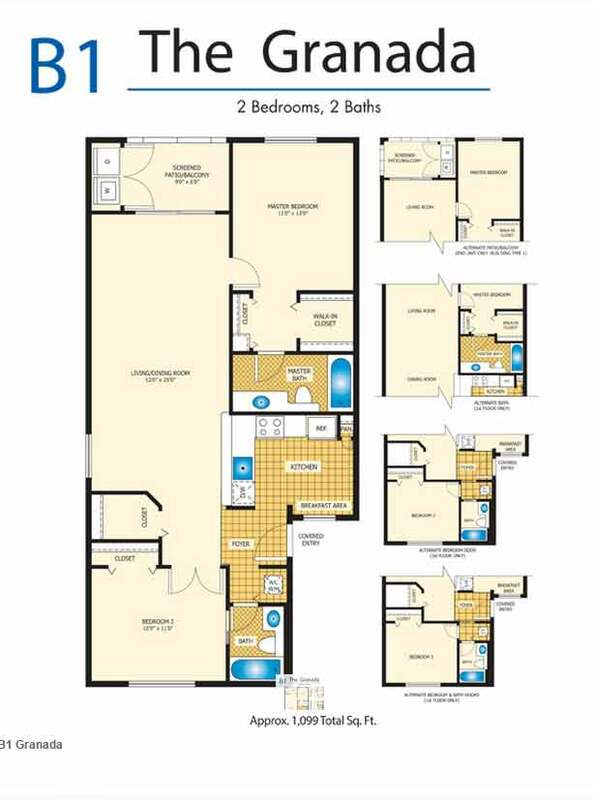 Valencia is conveniently situated near the Turnpike and Palmetto Express Ways, with easy access to Dolphin Mall, International Mall, Florida International University and Miami Dade College. 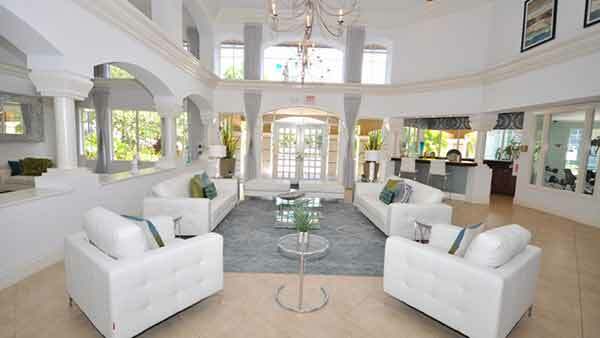 Valencia at Doral is nestled in the heart of Doral offering a balance of luxury, privacy, and comfort. 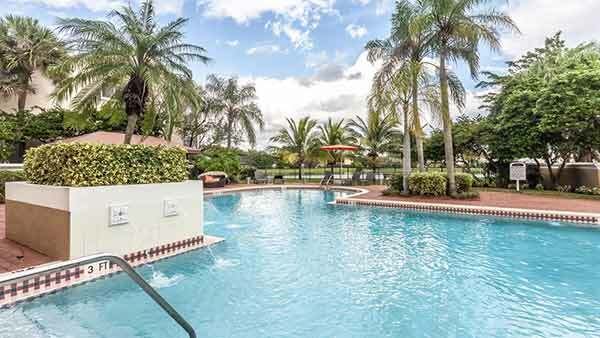 Centrally located in Doral Park, Valencia residents enjoy units with lusciously green golf course views, as well as magnificently serene lake views. 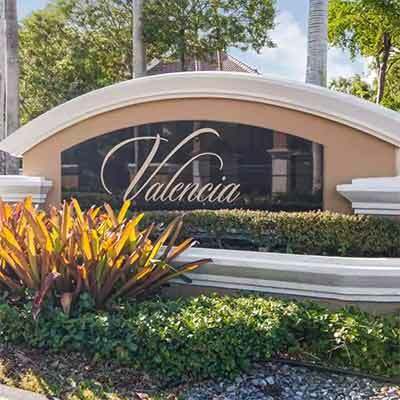 Valencia is conveniently situated near the Turnpike and Palmetto Express Ways, with easy access to Dolphin Mall, International Mall, Florida International University and Miami Dade College. 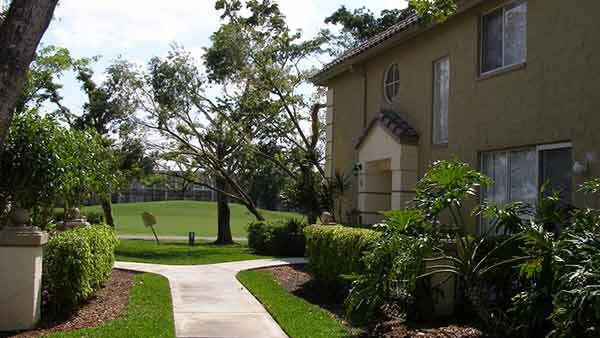 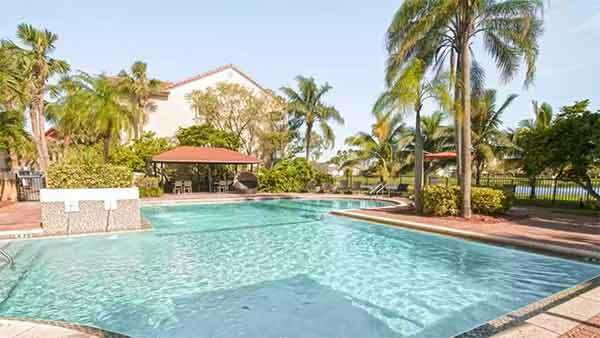 Residents of Valencia at Doral can also enjoy a country club lifestyle with the included Membership to the prestigious Doral Park Country Club, which features an 18-hole golf course, only a few steps away. 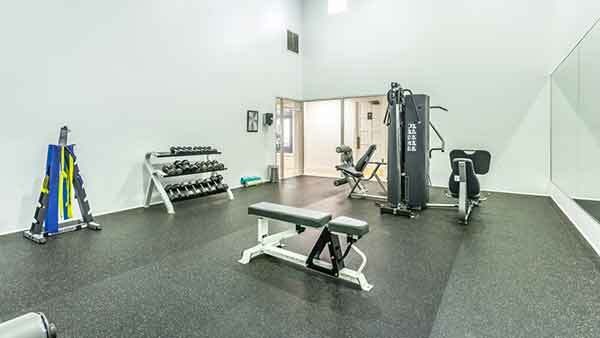 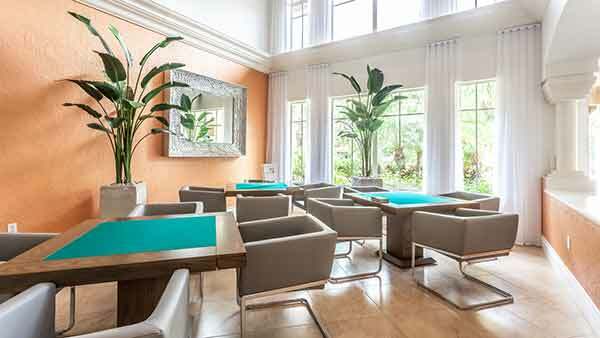 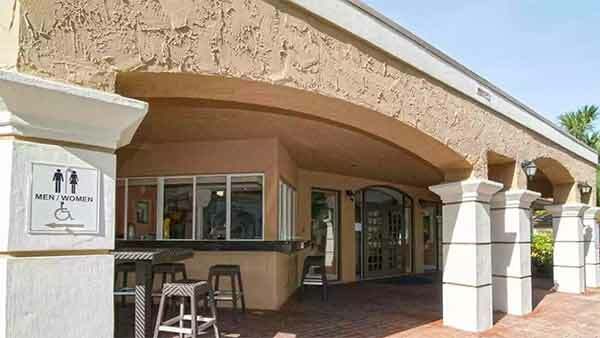 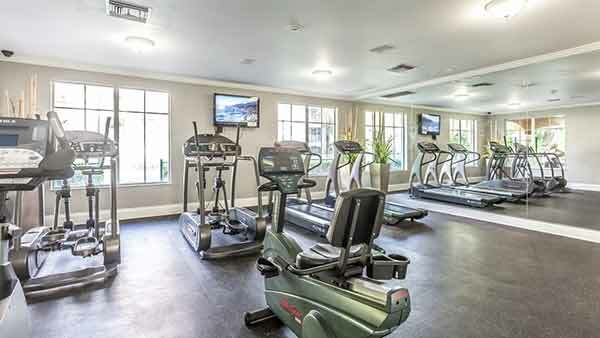 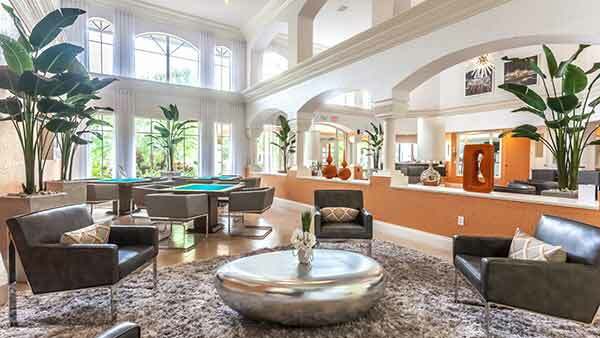 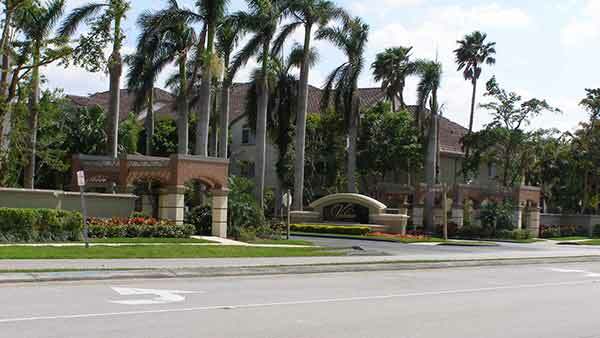 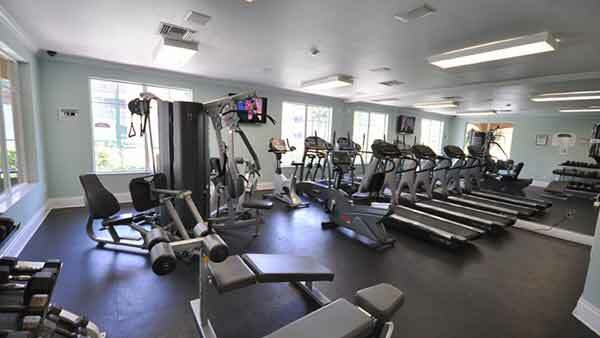 With this acclaimed membership, the Doral Park Country Club boasts a full service bar and cocktail lounge, full-service restaurant, fitness center, sauna, free yoga and aerobics classes, 11 tennis courts; temperature controlled Olympic sized pool, large childrens playground, 5 golf courses and so much more.